Is there a better alternative to AMS Video Cutter? Is AMS Video Cutter really the best app in Video category? 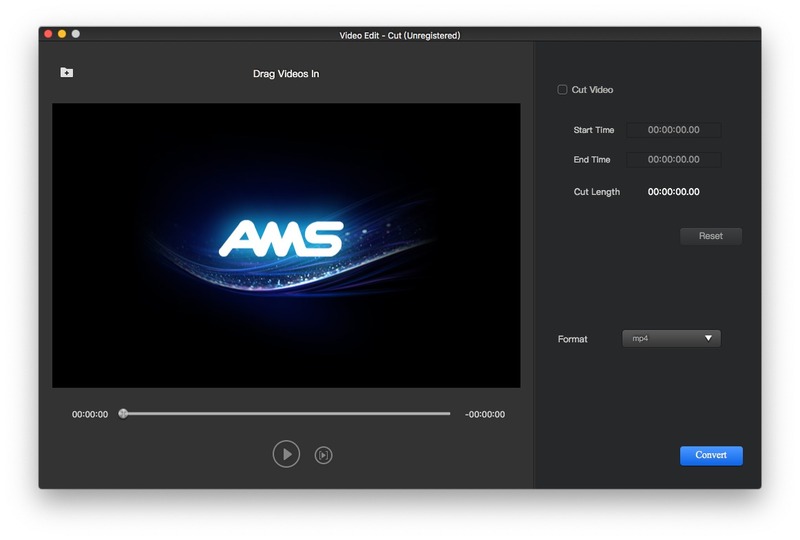 Will AMS Video Cutter work good on macOS 10.13.4? 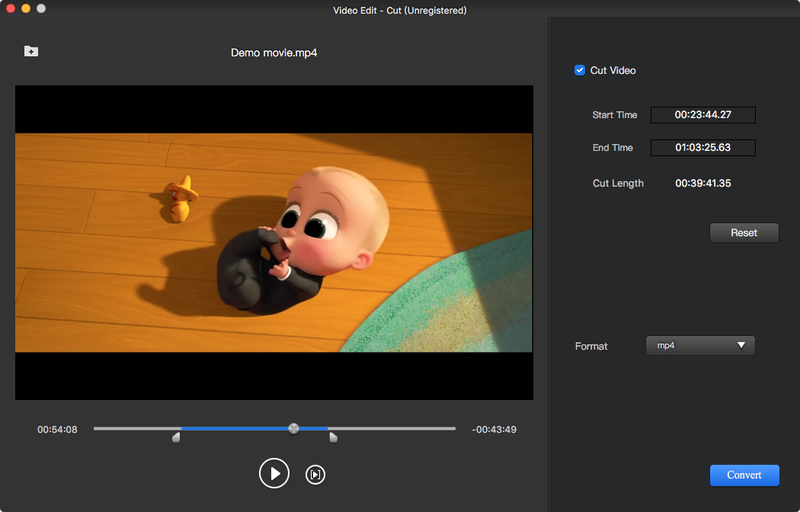 AMS Video Cutter is powerful utility for Mac to cut & crop video which you want. Enjoy them on iPhone, iPad, Apple TV and Android devices. AMS Video Cutter needs a review. Be the first to review this app and get the discussion started! AMS Video Cutter needs a rating. Be the first to rate this app and get the discussion started!